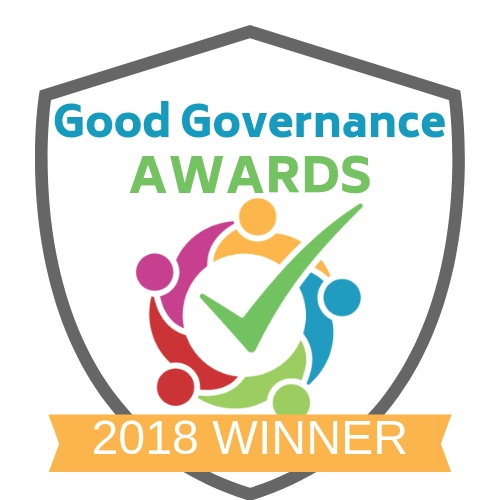 The CRC won Best Governance Improvement initiative in the Good Governance awards on Wednesday November 15th. The award was in recognition of the CRC stakeholder engagement programme ‘Keeping Connected’’ which sets out to identify opportunities to get greater impact from Board engagement with key stakeholders. The ‘Keeping Connected’ agenda item is an interactive presentation which enables clients and the staff to meet and engage with the Board and to communicate in a forum that is welcoming, direct, challenging and responsive. It gives a voice to all corners of the organisation to its highest level and is a great opportunity for real partnership. These sessions have enabled the Board to connect with and to focus on different elements of the service and meet with clients and staff at the front line across all functions of the service. The session lasts for approximately 20 minutes and allows for a presentation and a Q&A. The sessions have brought the organisation and its services right into the heart of the Boardroom and has enabled the Board to really understand and appreciate what the CRC does, the challenges it’s faced with, the impact and the outcomes achieved and the overall work carried out by the CRC. More information on the awards can be found here.